When talk about core 2008 the most admin have this issue since that for even easy task like changing hostname it have to everything via command line. 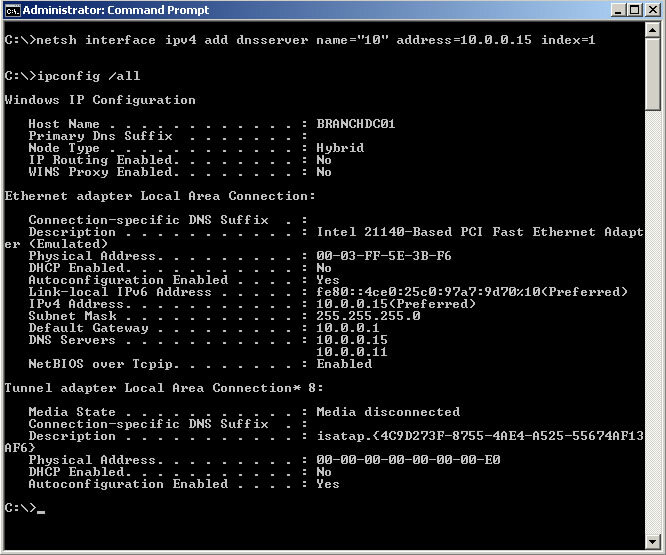 When it comes to a task like setup dc with windows core and doing it via command line its much time consuming. 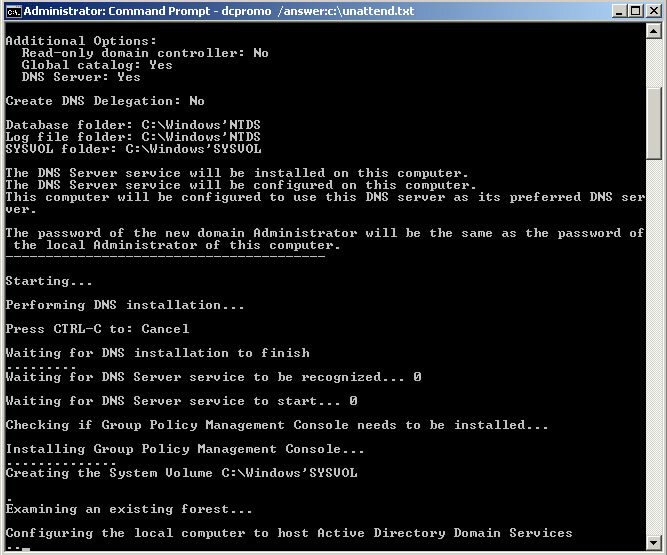 In server 2008 R2 Microsoft gave some more help for admins to use some tools. 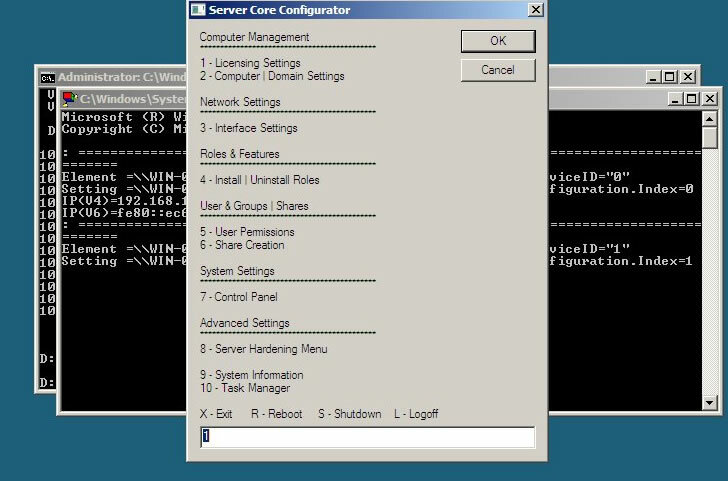 In 2008 r2 you can use "sconfig" to configure the core server easily. 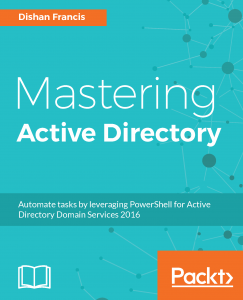 There is lot of 3rd party tools available to help for configuring core servers. In here I'm going to show how you can use Core Configurator 1.0 to setup server 2008 core. Please goto http://coreconfig.codeplex.com/releases/view/18912 and download the CoreConfigurator.iso file or the zip file. In here I download the .iso file. Now all you need to do is just enter the option numbers as it says and follow the steps. Warning: This is not to be done by the unexperienced admins bad things could happen. Hire someone. First check to see if there are any drives mounted. as you can see hdc3 is the old drive, and it is mounted as /mnt/old. Yours will be diffent possibly. But keep in mind you need to know the mount point for the backup drive for the following steps. Lets mount if not already mounted. check for additional drives, in this tutorial we will use /dev/hdc3. This is needed to update cpanel information. Please note, sshd might fail and not start after running fixeverything. You have to login to whm, and go to the rpm installer and “FORCE” install opensshd-server, opensshd, opensshd-client and then restart sshd from whm. After you are pleased that everything is working fine, restart the entire server. This tutorial works 100% on redhat, 7.3, 8.0, 9.0 and fedora. it has been tested on those boxes. But remember, if you dont know what your doing them hire someone to check your server out. 1. Login to your server and su – to root (do not forget the – after su). 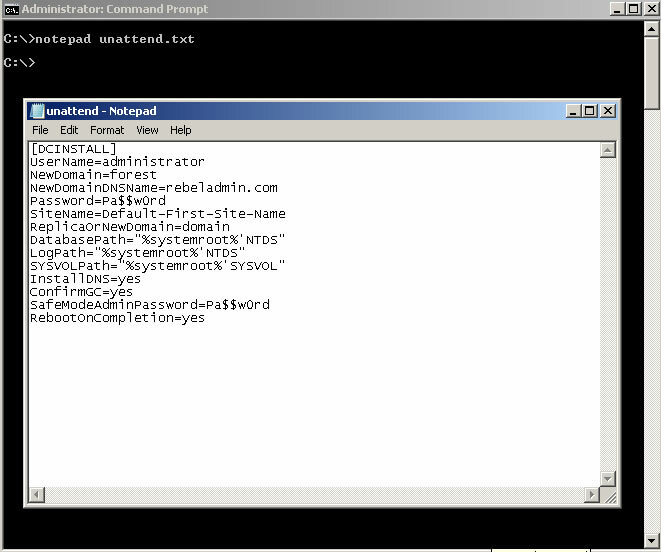 (NOTE: USERNAME is the name of the user account not domain in cPanel). 6. Login to the destination server and su – to root (do not forget the – after su). 7. Change to the /home directory (see step #2).